If all you’re catching is streaming online TV shows these days as your method of gripping entertainment, you might as well as be in the stone age. Serial, if you haven’t heard, has become one of the most talked about shows online and off…. and it’s a podcast. Podcast? Wait a second, isn’t that like radio? Didn’t my great grandparents listen to this before television was invented? Podcasts have it’s roots in radio, that is true, but with over 40 million people listening at any given time these days (and growing), this certainly is not your grandparent’s (or even great grandparent’s) medium. With it’s naming origin based on the iPod, “pod”casts are audio and sometimes video content available for download on your mobile device, to be consumed anywhere, at any time. And they’re FREE! Hearing about Serial (after the completion of it’s initial season), I decided to download all 12 episodes to listen at my leisure, and I, like many other rabid listeners, became hooked. A spin-off of Ira Glass’ “This American Life“, Serial is True Crime, but on audio. The entire season followed the real case of Adnon Syed and his possible wrongful conviction for his ex-girlfriend, Hae Min Lee’s murder back in Baltimore in 1999. From the mishandling of his case by his attorney, to various pieces of exculpatory evidence never brought to trial, lack of follow through from investigators, to eye witness accounts that put Adnon nowhere near the crime scene at the time versus cell tower pings that say otherwise, and interviews with witnesses and Adnon himself throughout the episodes, we walk through the judgmental swings of podcaster Sarah Koenig, as new evidence unfolds, wondering whether Adnon had been locked up for 15 years over a crime he did not commit, or was he just a really good liar. The whole thing places the audience on a fine tilt on a sharp blade throughout each episode. Pop Tech Jam – Headstepper Media’s flagship podcast, Pop Tech Jam is hosted by NY Times writer JD Biersdorfer and our very own Pedro Rafael Rosado, focusing on the world of tech, advancements, online developments, and equipment. Lots of cool bits of info wrapped in a nice green and black audio package. About Men Radio – Also part of the Headstepper line-up, is a seasonal podcast revolving around a bunch of knuckleheads of a certain age and their conversations about life, their past, fatherhood, food, and anything else that may tickle their fancy. Their cast includes long time friends, from the NY Times staff/Metro editor Christopher Mele, Rich Rodriguez, John O’Connell, Silvio La Frossia, and our Pedro. On the podcast’s off season, you can check out new content on their website aboutmenradio.com. 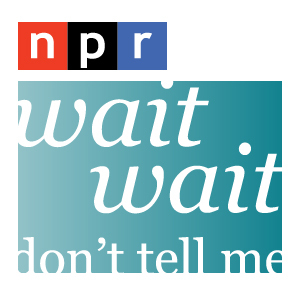 Wait Wait Don’t Tell Me – This one belongs to the cavalcade of NPR podcasts. In this quiz show, listeners, four weekly rotating panelists, and one guest star participate in answering off beat and odd questions about this week’s news to win legendary news man Carl Kasell’s voice on their voice mail. The outcome is a lot funnier than it sounds. Stuff You Missed In History Class – Part of “How Stuff Works” trove of podcasts, Stuff You Missed In History Class has a collection of works that runs as far back as 2008. A worthwhile venture for those who love history and just want to get to the good part. I highly suggest going through their vast library. Some favorite episodes include: Disney’s Haunted Mansion, culinary history of Spam, The Long Winter (of 1880), The H.H. Holmes series, and anything on the Medici clan. Robles And Rosado – Last of the trifecta of Headstepper podcasts, but certainly not least, Robles and Rosado is hosted by stand up comedian and Emmy Award winning producer Mike Robles and our very own Pedro. The podcast is about the Latin American experience and is open to all listeners who enjoy a good laugh with a side of real topics. 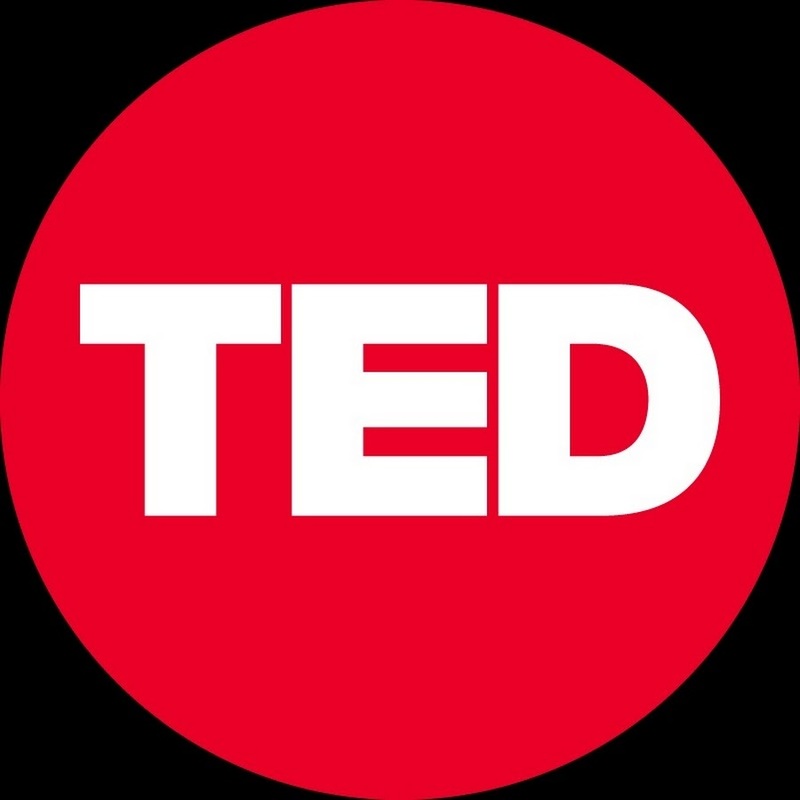 TED Talks – Part of the TED conferences, TED Talks is a video podcast taken from various TED events worldwide. These videos span the gambit from education, to social equality, art, scientific advancements, and the human experience. Great for idea expansion and on developing your global mindset. Joel Osteen Audio – Hosted by pastor Joel Osteen, this is my personal boost of positive thinking. It’s basically 30 minutes worth of sermon and for those who need some breath of fresh air, a worthwhile listen. Just a closing note – it was announced on Pop Tech Jam’s episode 121, released on December 18th, that The Mass Invasion is now part of the Headstepper podcast family and will be launching a new show (under The Mass Invasion name) in 2015, hosted by yours truly and my co-writer Pedro. I am confirming this to be true. Pedro and I will be launching a pop culture pod/video cast that will be focusing on our geek interests, pop culture phenomenon and anything else we fancy. 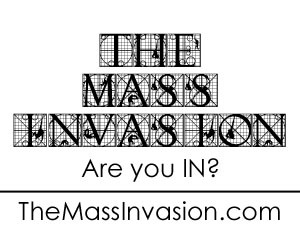 If you have any questions or if there’s a topic you’d love for us to cover, comment below or feel free to email us at themassinvasion@gmail.com. Thank you for all of your support on our fledgling year and we look forward to bringing you more awesomeness in 2015! ← Atomic Batteries to Power. Turbines to Speed.